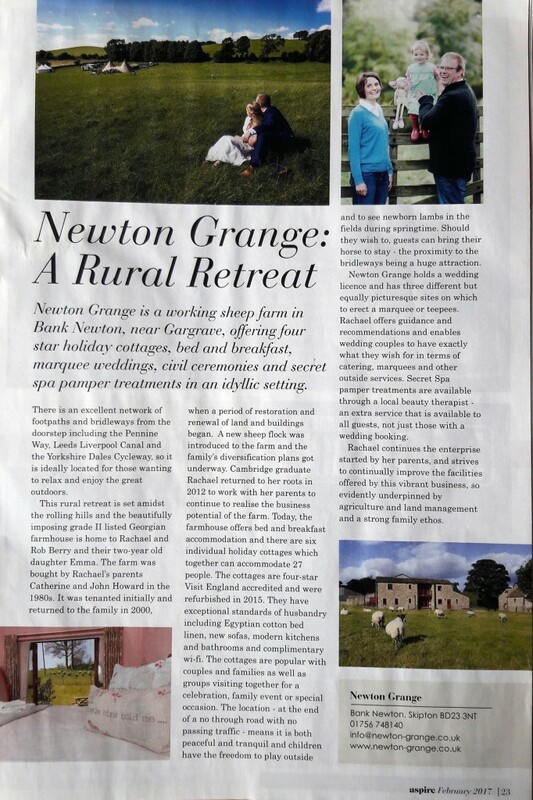 Read on for inspiration about activities to do from the doorstep of Newton Grange and those within a 10 minute, 20 minute and 1 hour drive. Val writes on "the power of pamper". A few years of suffering with recurrent back and neck problems brought on with bad posture, a trapped nerve, stress and tension due to my occupation as a beautician, almost stopped me from perusing the career I loved. Previous treatment included physiotherapy and neck traction, but as the persistent problems recurred I began to recognise the onset of my condition. I thought I would strike whilst the iron was hot, so once again a visit to the doctor was required. This time I didn’t see my usual doctor, I saw a young doctor straight from completing his medical training who, after reading my notes and examining my back and neck, said “What you need is a good massage!” Well you could have knocked me down with a feather! Val Preston shares her experience in aromatherapy. 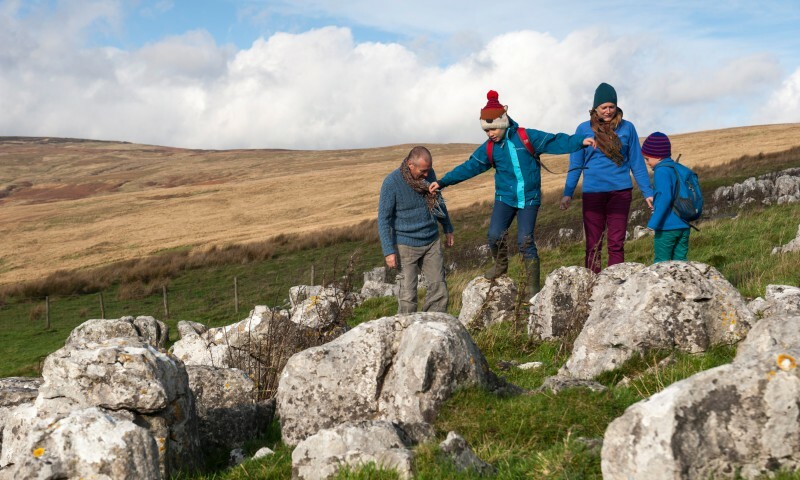 Walking in the countryside is a great way to explore this gentle dale, abundant in wildlife and flowers, rewarding for nature lovers of all ages. One of my favourite pastimes as a young child was many hours spent collecting and pressing wild meadow flowers. Later as a teenager I developed my interest and studied rural science which broadened my knowledge. Alongside hill walking, I was in heaven. 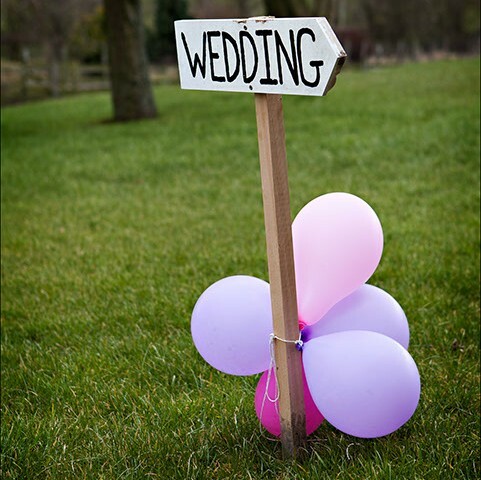 We thoroughly enjoyed opening the doors of Newton Grange at our recent Weddings Open Weekend and the chance to meet lots of brides and grooms, their families and friends. We extend a very big thank you to our team of local wedding suppliers, who did a brilliant job of showcasing their work over the weekend. The sun is shining, daylight hours are lengthening, the dainty snowdrops are in abundance in the garden and there is a real feeling of spring in the air. Spring in to Spring with the Secret Spa at Newton Grange, with our special offer for Spring. Book in for a quick pick-me-up facial, coffee and cake, for a wonderful springtime treat. We were delighted to see such a good turnout on Saturday for the opening of the Secret Spa at Newton Grange - thank you everybody for joining us. 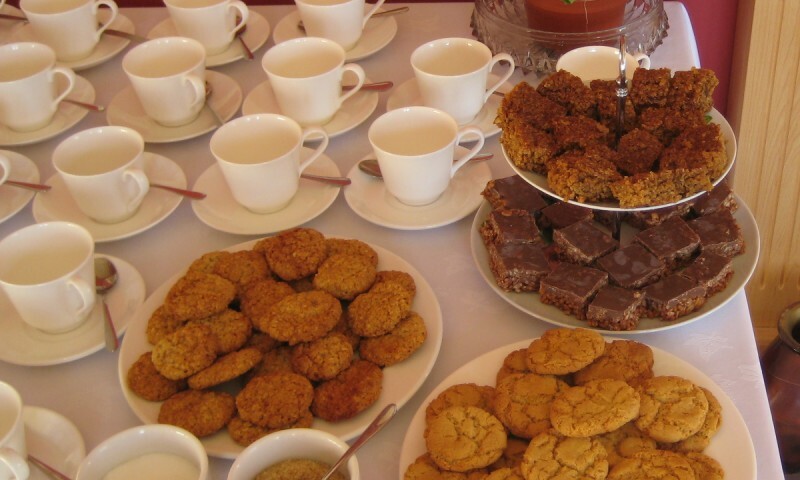 Fresh coffee, home made biscuits, the background sounds of the piano and the sun streaming through the dining room windows created an uplifting setting for our coffee morning and opening of the Secret Spa.